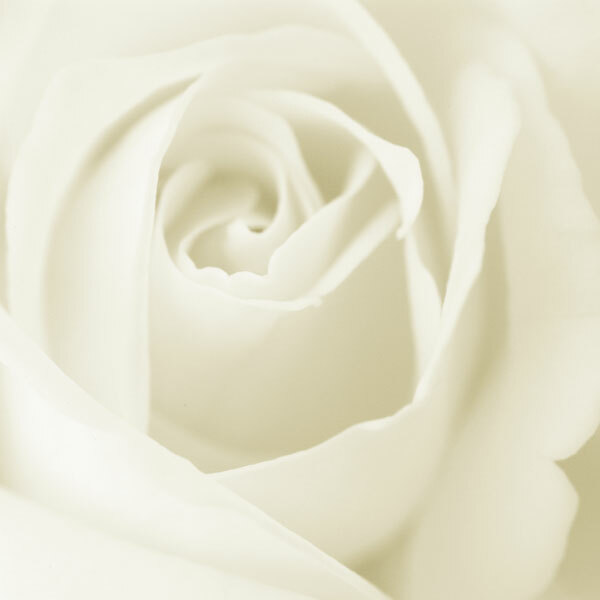 White Rose Wallpaper. 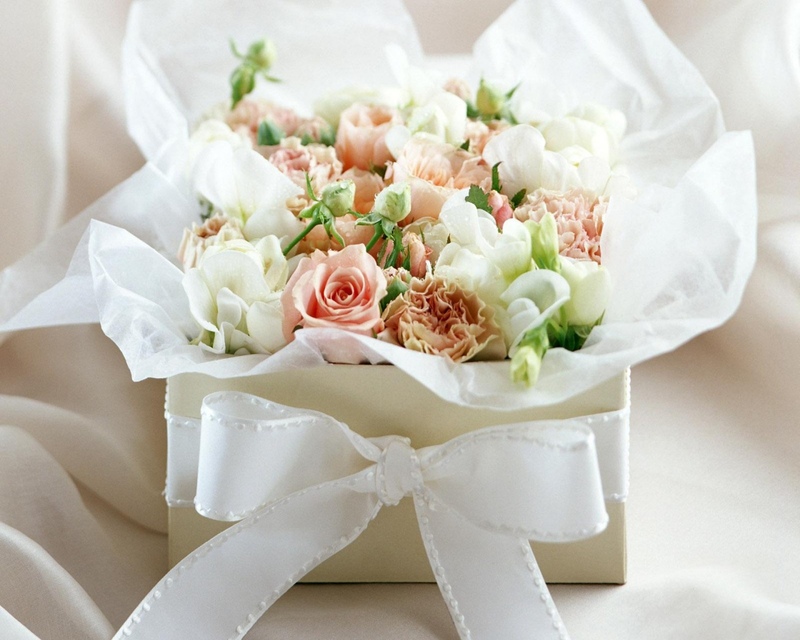 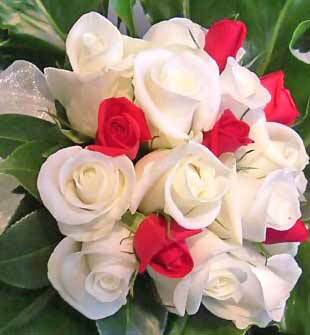 When the usual red roses, then in the picture below I show the white roses. 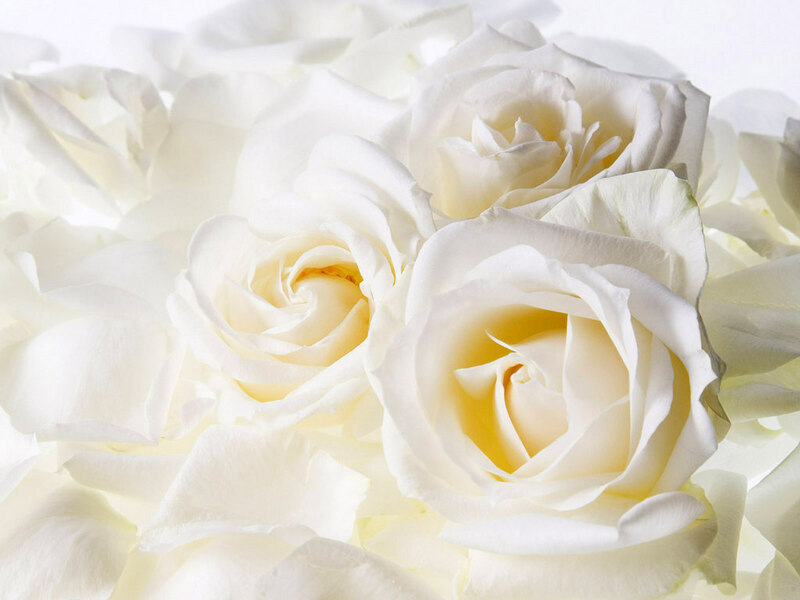 White roses as beautiful as the red. 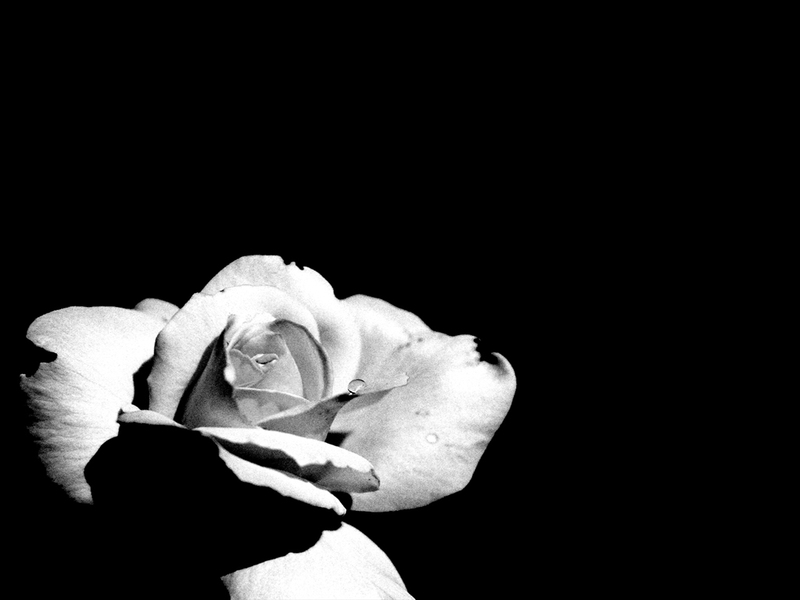 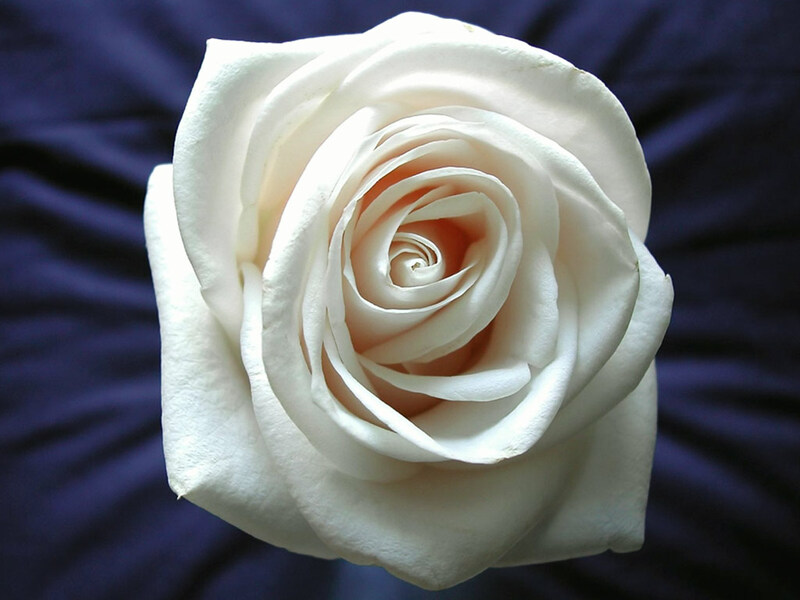 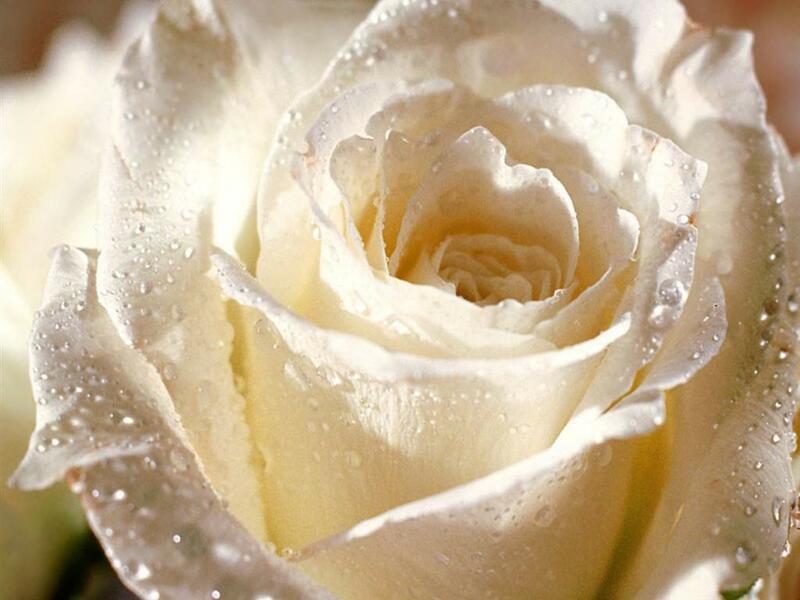 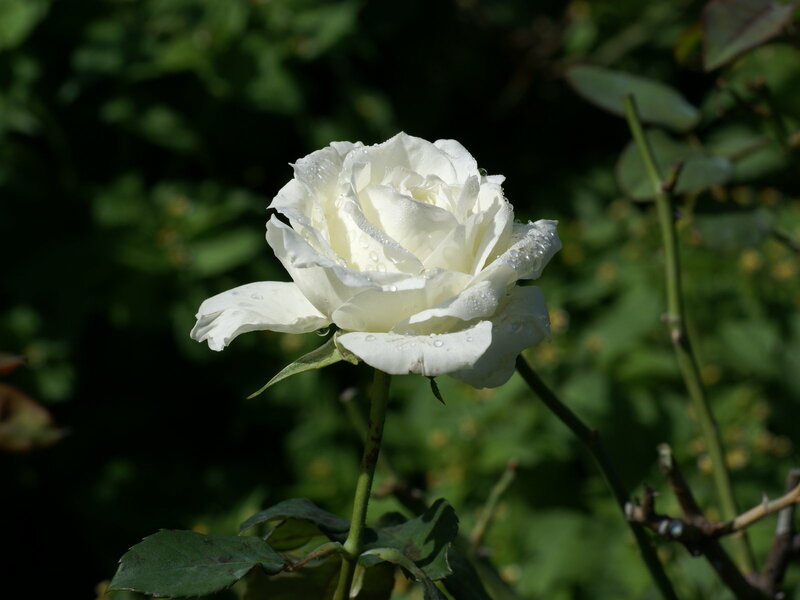 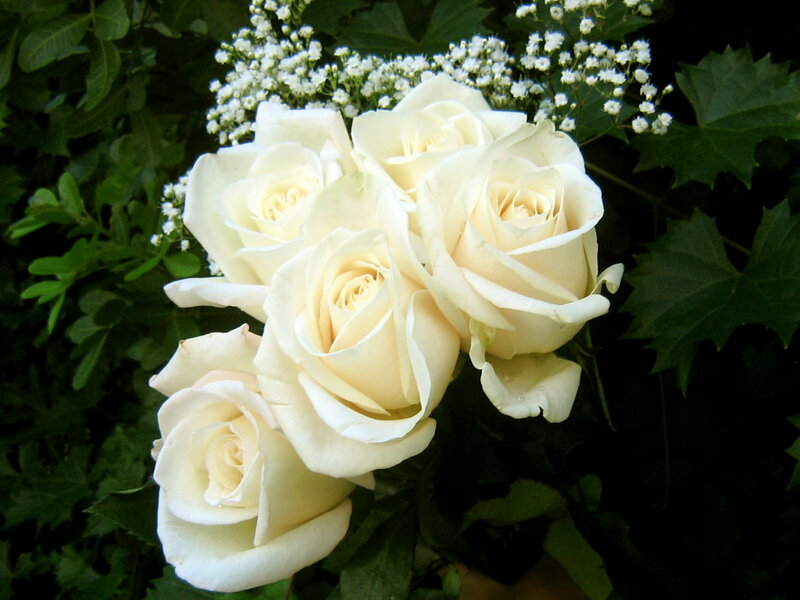 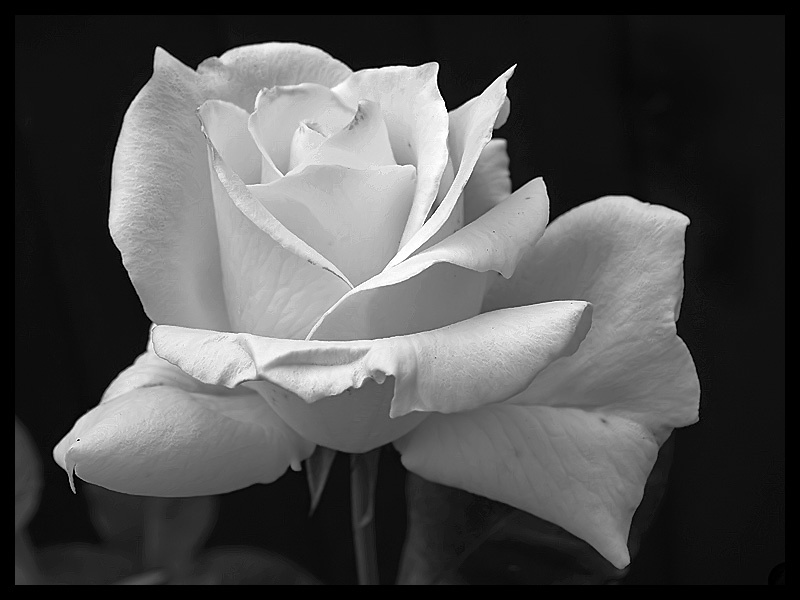 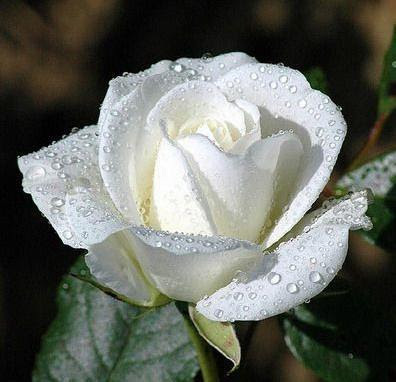 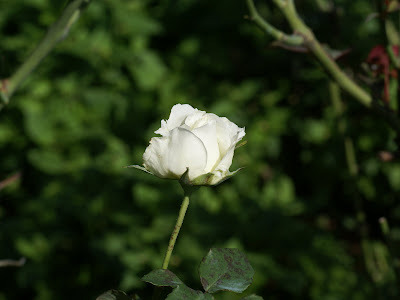 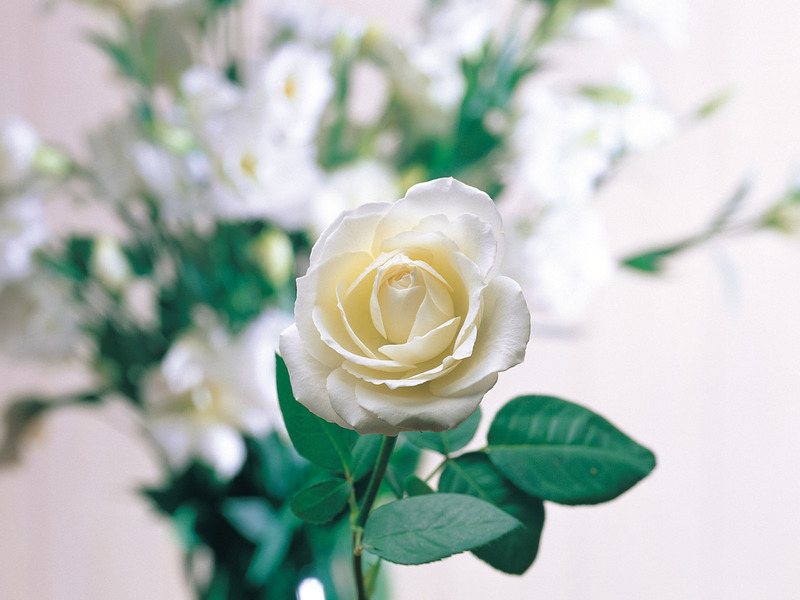 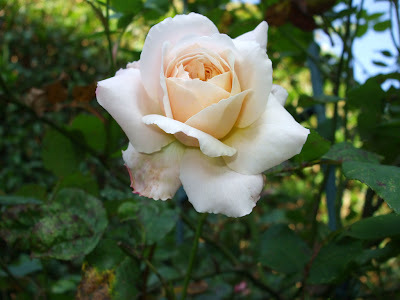 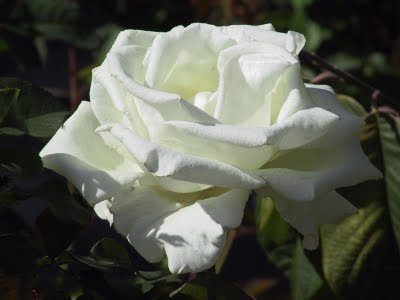 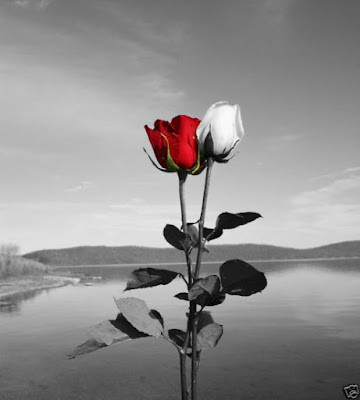 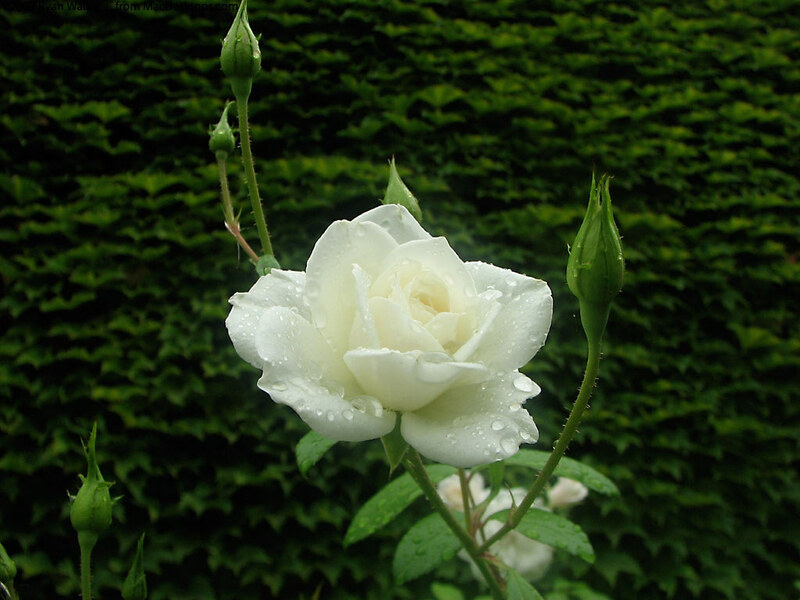 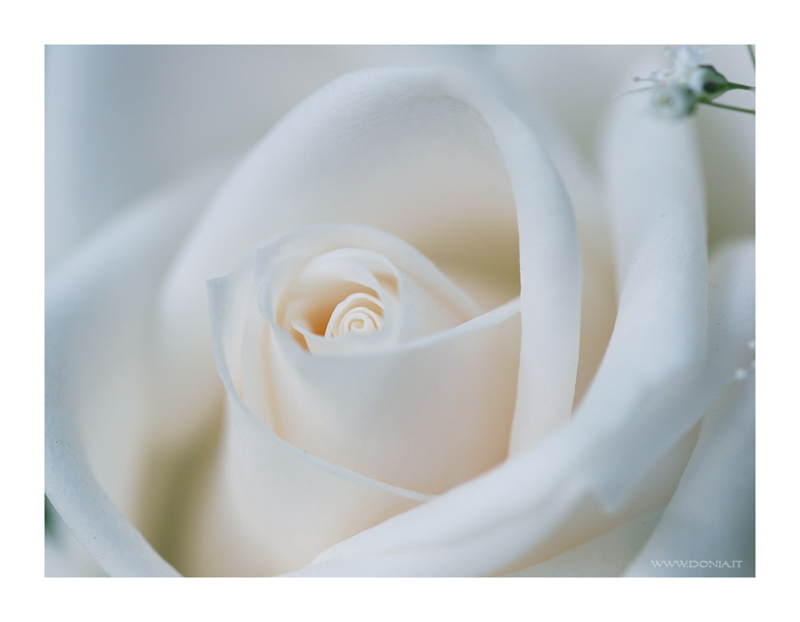 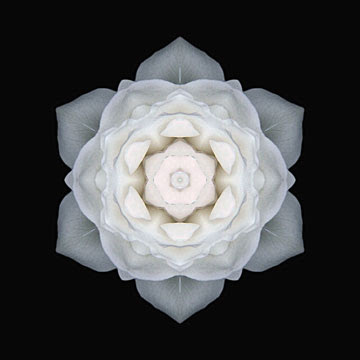 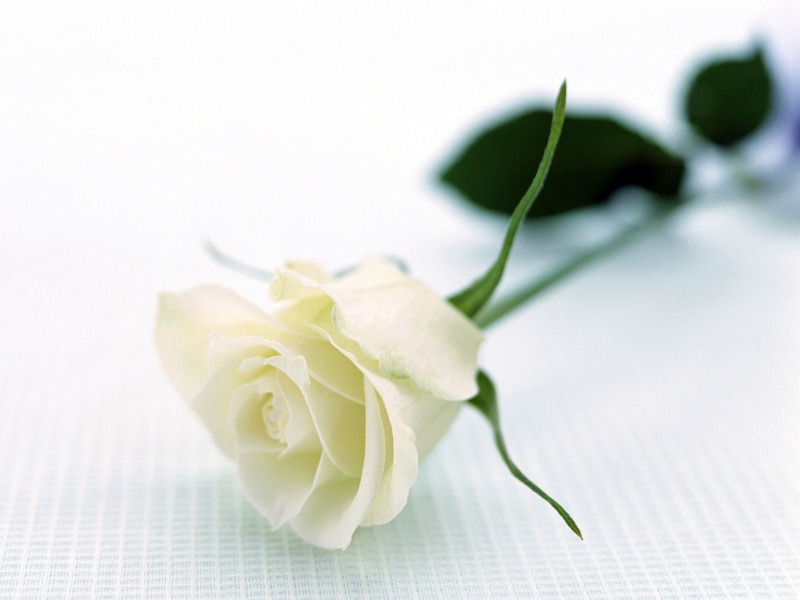 You will like my pictures show the image white rose below.